Looks like everyone will be able to see the “World’s Greatest Boss,” once again grace their television screens! Per TvLine, Netflix has announced that their production office will be producing an upcoming comedy titled Space Force, starring the hilariously amazing Steve Carell. Audiences will obviously be familiar with the comedian, writer and director, for his portrayal as gaffe-prone and all around likeable idiotic boss Michael Scott (2005–2013) on the American adaptation of The Office. In which he also worked as an occasional producer, writer and director for the series. He can also be seen in the feature films Anchorman: The Legend of Ron Burgundy as Brick Tamland and The 40-year Old Virgin as Andy Stitzer. The far-out sitcom, will also be produced by Carell himself and his Office executive producer Greg Daniels, who will also serve as showrunner. Fellow Office alum Howard Klein, will also come on board as an executive producer. 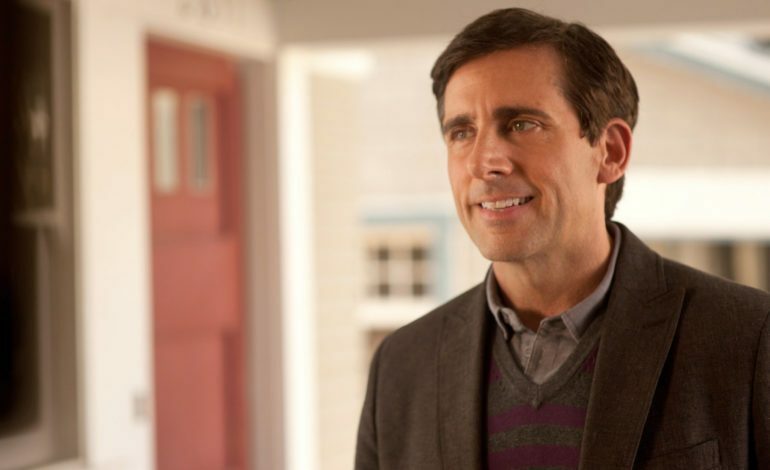 Currently, Carell can be seen as starring opposite to Reese Witherspoon and Jennifer Aniston in Apple’s own upcoming untitled drama, which previously received a two-season commitment. 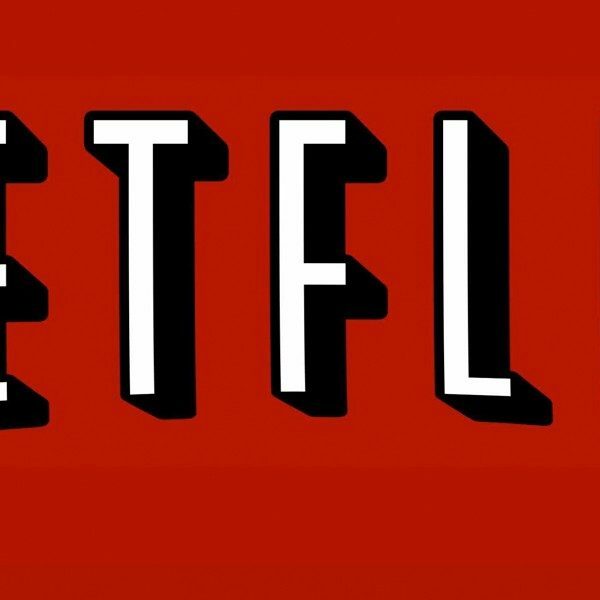 Netflix has not yet announced any other production information regarding Space Force.